Sophistication. It's got you surrounded. With turbocharged engines standard on the Jetta, there's power for all. From the peppy 1.4L TSI® all the way up to the 2.0T on the GLI, there's no shortage of turbocharged fun that's ready to roll. Dealer not responsible for typographical errors. Pictures are for illustration purposes only. All vehicles subject to prior sales. See dealer for details. *Leases plus tax, title, license, $799 doc fee & $625 acquisition fee. 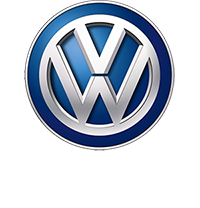 With approved credit through VW Credit and subject to minimum 700 beacon score. Leases allowed 10,000 miles per year, 20¢ per mile over.